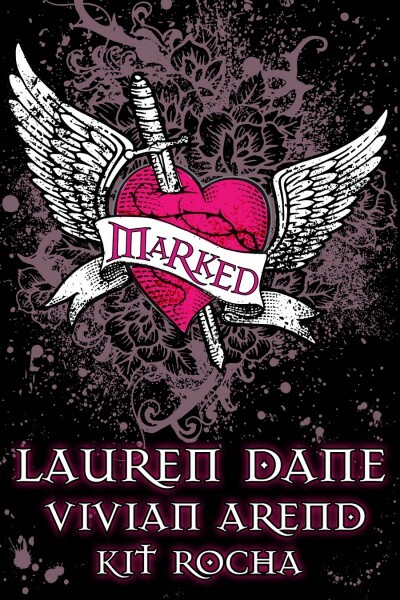 Look what Lauren Dane just posted! I knew something was up from the hints they dropped on twitter. Squee! The only drawback is the release date: Feb 2014.